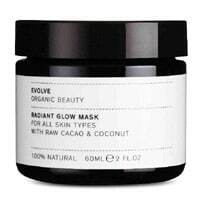 You can get a free sample of Evolve Radian Glow mask so you can try it out and give you feedback. Follow our link, click on Apply button and then fill up the form for a chance to receive yours. Click on “GET IT HERE” button and then follow instructions given above for a chance to get your free sample.